There are so many things I intended to comment upon, but didn’t have the time. 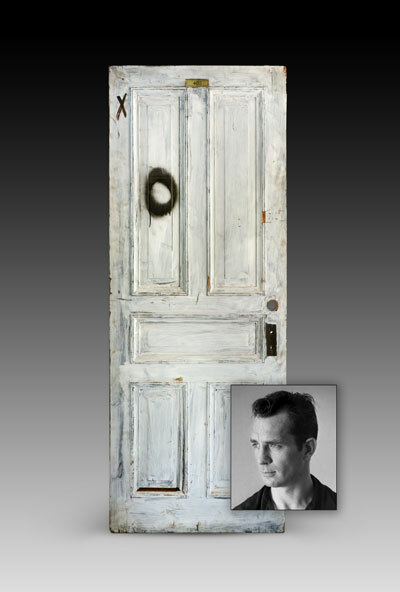 One was the sale of doors from the Hotel Chelsea, rescued from a skip on April 12th. I admire the acumen of the homeless man, Jim Georgiou, once a Chelsea resident, in rescuing them back in 2012 and putting up for auction. As to their veracity, looking at pictures of them, It looks as if many of them were inner doors, rather than front doors. Those with numbers, right at the top, were identified easily enough, but much of the accompanying literature was ambitious to say the least. Jack Kerouac, for instance, did not write On The Road at the Chelsea. As far as I know, he only ever spent one night there: a one-night-stand with Gore Vidal that both he and Vidal wrote about. 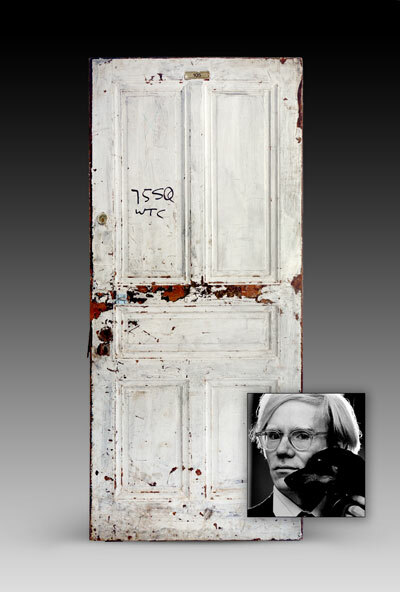 The door advertised as Andy Warhol’s room was Edie Sedgwick’s room, number 105. Warhol never lived there, although he did film Chelsea Girls at the Chelsea but only Rene Ricard was living there at the time. Anyway, good luck to Jim Georgiou who was evicted for not paying his rent, the sale made over $400,000 of which he is donating half to a homeless charity.